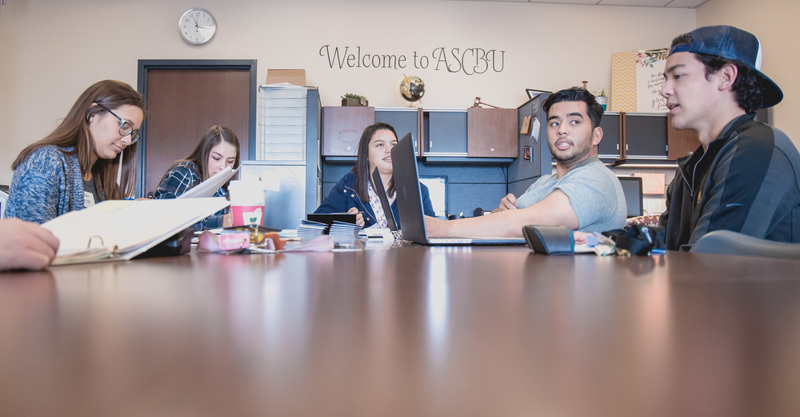 Applications for leadership positions were due Jan. 27 and interviews are in progress to choose students to become FOCUS leaders, resident advisers and various Community Life ministry leaders. However, students who are paid to be leaders are not the only ones who can or should be leaders on campus or in their everyday lives. Hubbert said leaders do not all fit the same mold, like being extroverts, but all leaders have key characteristics in common. “A leader is someone who wants to learn and grow. You don’t have to have it all figured out but you have to be willing to learn and to intentionally develop,” Hubbert said. their classrooms and their friend groups. As an RA certain parts of the job can be challenging, such as the time commitment. However, Karis Mooney, sophomore business administration major and RA in North Colony, said she still learned from the experience. One of the most important characteristics of a leader is someone who is excited to serve those around them. “You just have to be willing to serve and have a good attitude that says, ‘Let’s serve together,’” Hubbert said. Riad said of the qualities a leader has, commitment is key. While taking on roles in leadership is important, the most important part of leadership is a readiness to serve and learn from others.